The King of Kong aka Billy Mitchell was accused of cheating recently and last week Twin Galaxies decided to remove all of his submissions from their site. Following this, Guinness World Records also wiped all of Billy Mitchell’s scores from their records. For the most part Billy Mitchell has remained quiet on these recent events until he was interviewed at the Midwest Gaming Classic in Milwaukee. “We will show that everything that has been done, everything was done professionally, according to the rules, according to the scoreboard, the integrity that was set up. Not 2014 forward by the current regime, who wants to reach back 35 years. 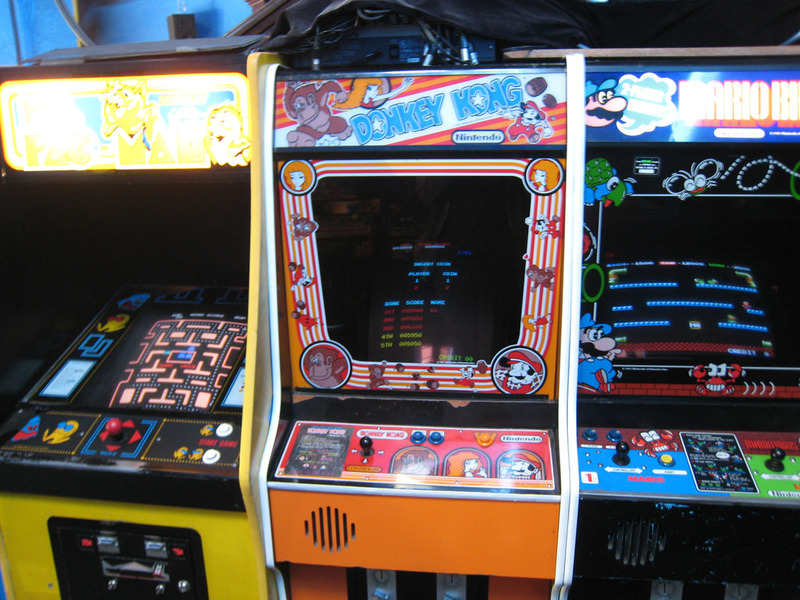 As a fan of the King of Kong, I hope there is evidence that proves otherwise. If the evidence presented is sufficient, accurate and not a witch hunt against Mitchell then let’s call it as it stands, but if there is any doubt, any holes in the accusations then I would hope he can be reinstated into Twin Galaxies and Guinness World Records. Feel free to hit the comment section with your thoughts. We look forward to hearing them and as always your comments could be featured on our live show.